We have the perfect present for your best friends baby shower, Birthday or simply spoiling a mom or dad. Let your friends and family select a gift that they really want from our large range of products. Enter the person receiving the gift voucher below. They will receive a E-Gift card. Shop online and choose from our entire range. 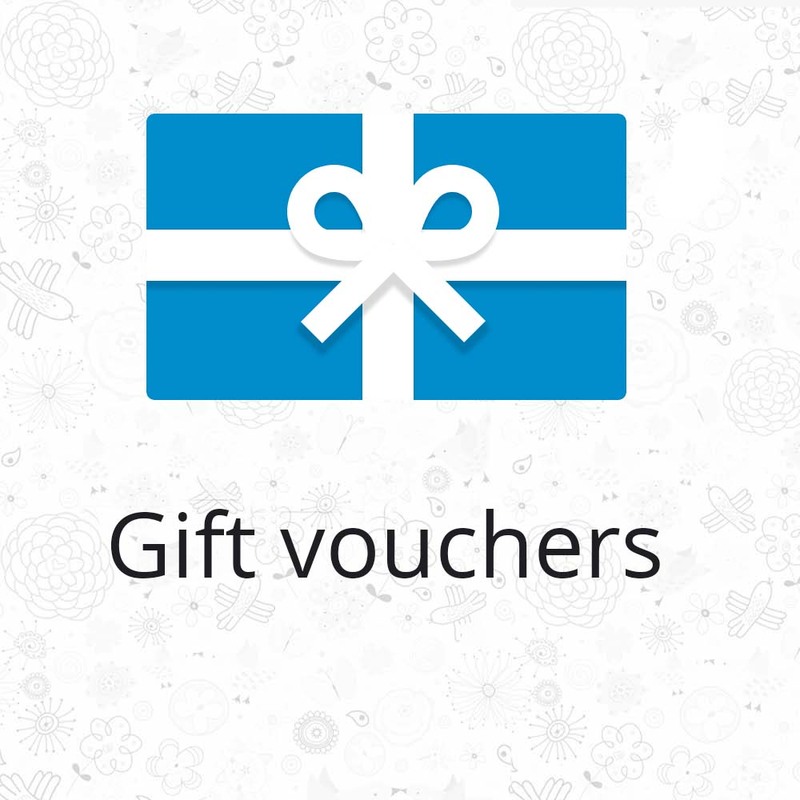 When you’re ready to check-out, choose “Click here to enter your code” as your payment method to put some or all of the Online Gift Voucher towards your order. No change is given however any balance that remains on the card can be used in whole or part against your next purchase. This card cannot be exchanged for cash.